Why Choose Glass for Shower Screens and Doors? Glass is as beautiful as it is functional. The right glass shower doors can be an excellent addition to any bathroom. Framed glass shower screens are great at keeping the water inside the shower and not on your floor. Frameless shower doors are easy to keep clean, can pivot in and out, and will create a feeling of spaciousness. If you are trying to make your small bathroom appear larger, a glass shower screen is the way to go. These screens also match perfectly with many different styles of décor, from classic to contemporary. Glass can enhance a colourful bathroom scheme or become a focus of your décor. With sleek contemporary designs that utilise neutral colour palettes, your glass screen is sure to stand out. For an element of privacy, you can also opt for frosted or opaque glass. 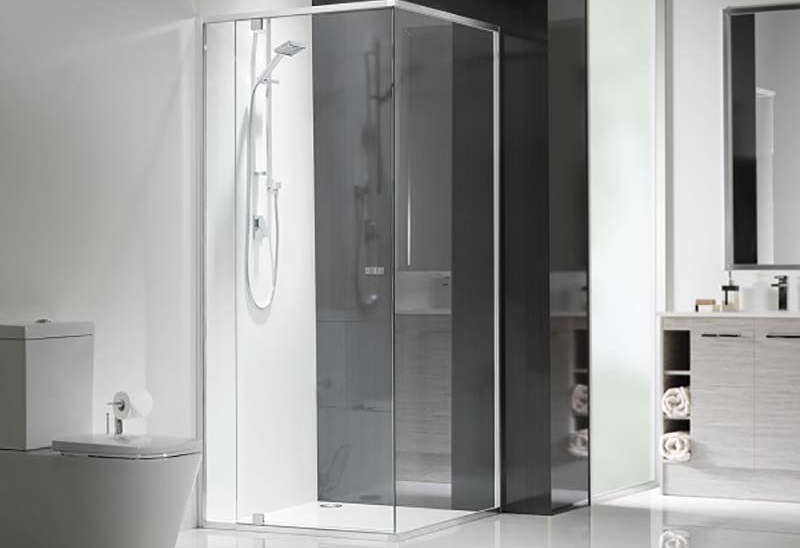 Greg’s Glass can install your Dias shower screen for you, helping you to get the most out of these quality products. We are fully certified to install these products in your home. Talk to our experienced team to organise a professional shower screen installation that meets your needs. For the best shower screen supply and installations in Perth, don’t hesitate to give Greg’s Glass a call today. Phone us on (08) 9527 8195 or fill out our contact form online now. We are located in Rockingham and service Kwinana and Mandurah and surrounding suburbs in the Perth area.